UP TO 80% OFF ON APPAREL, ACCESSORIES & FOOTWEAR. 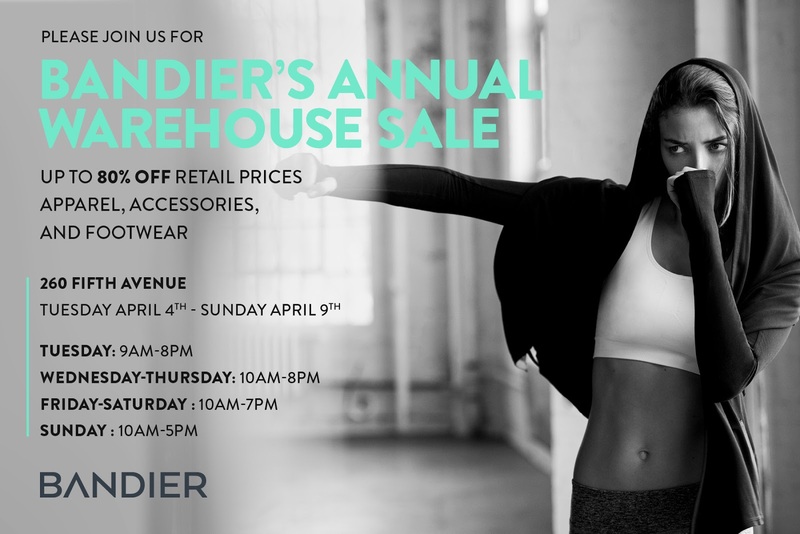 "BANDIER IS THE FIRST LUXURY FASHION, FITNESS, AND MUSIC BOUTIQUE. ​ WITH A METICULOUSLY CURATED COLLECTION OF THE MOST FASHION FORWARD LUXURY FITNESS DESIGNERS IN THE WORLD, BRANDS REPRESENTED INCLUDE KORAL, NIKE, VARLEY, BEYOND YOGA AND MORE."